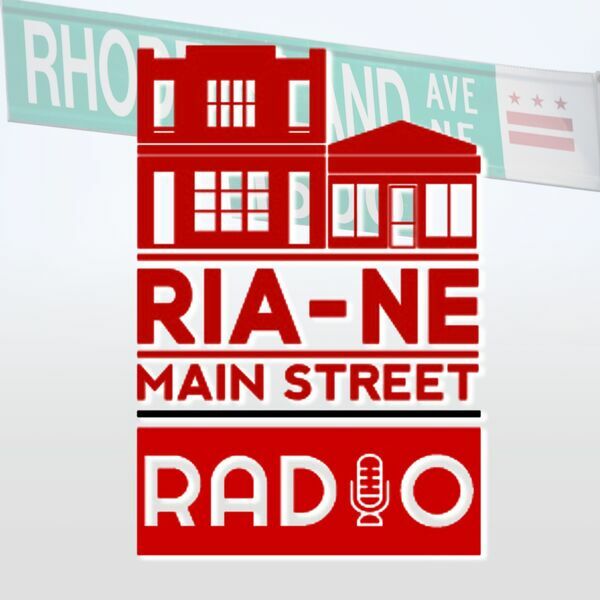 Two of RIA Main Street's newest businesses join us on this episode. Brian Dombrowski started Benevolent Tech (www.benvolent.tech) to not only deliever quality website design, but to really work with small businesses and nonprofits to craft the marketing message they want to convey through their organization's web presence. Next, we chat with Mani Pahlevanpour of the brand new District Floor Depot (www.districtfloordepot.com). With a variety of beautiful wood flooring options and a dedication to quality and impeccable customer service, your home renovation just got a whole lot easier... and mroe beautiful. And as always, we check in with Casey from Good Food Markets to find out the lastest happenings in fresh food here on RIA Main Street! All content © 2019 RIA Radio.